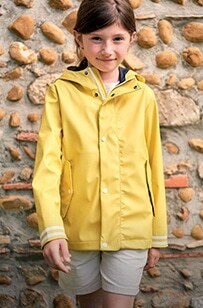 AIGLE protects the little ones from the cold with its essential children's coat. 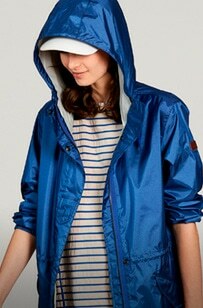 All of AIGLE's know-how and heritage are found in a children's warm and comfortable parka or an elegant and refined coat. A must-have item, it takes care of your children all year round. 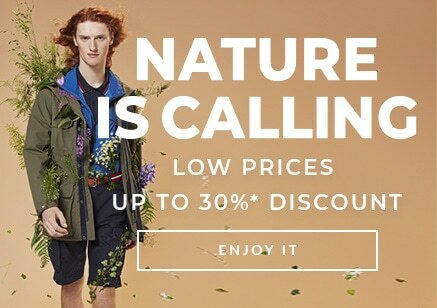 With breathable waterproof jackets, children can keep warm during all their adventures. 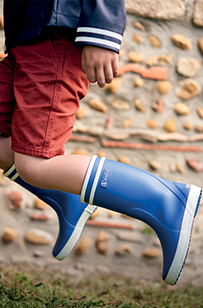 Whatever the weather, AIGLE will stick by your children.